Сегодня все покупают молот тора купить для поддержания функции мужчин и сна. Oil on canvas. 103 X 126 cm. Inv. No 969 Signed and dated lower right: G. Courbet 67 In the collection of S. Tretyakov the picture was listed as Sea View in Brittany. 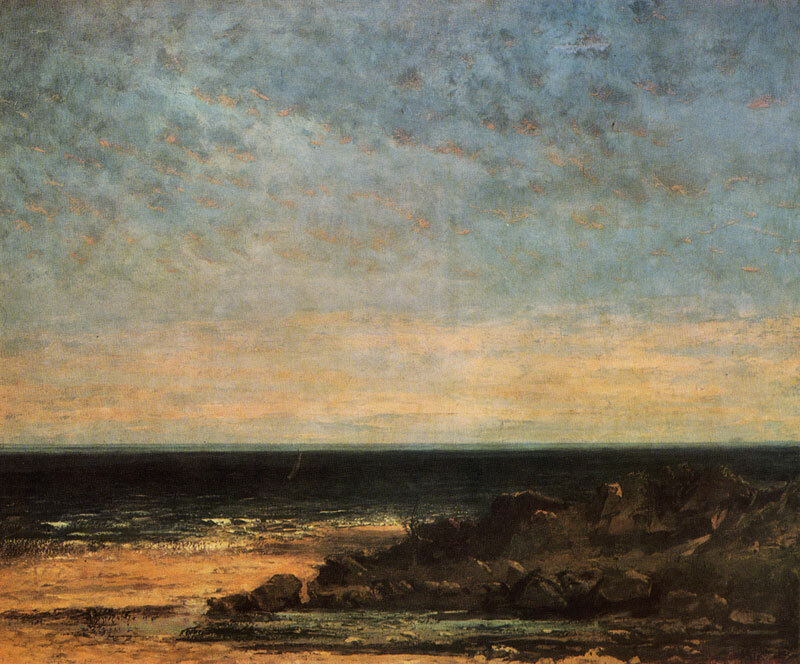 In the Pushkin Museum Catalogue (1961), the painting was entitled The Sea: the Coast of Normandy on the basis of its date, for it was in Normandy that Courbet worked in the late 1860s. According to P. Fernier, the Pushkin Museum picture was exhibited as View of the Mediterranean. 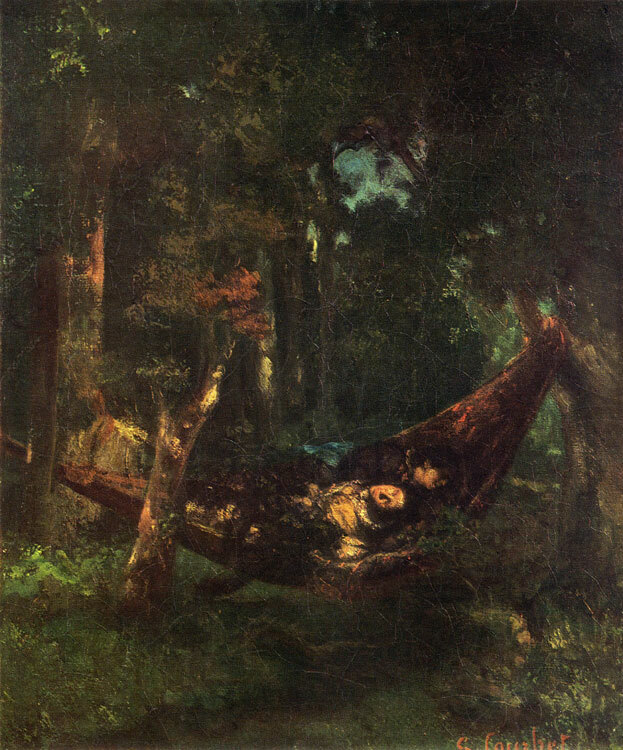 Ma-guelonne, near Montpellier, at the Ecole des Beaux-Arts in Paris in 1882, and is a replica of the 1858 canvas, now in the possession of the Musee des Arts at Saint-Gall in Switzerland. Exhibitions: 1882 Paris (entitled View of the Mediterranean. Maguelonne, near Montpellier); 1939 Moscow, Cat., p. 43; 1955 Moscow, Cat., p. 39; 1956 Leningrad, Cat., p. 30; 1960 Moscow, Cat., p. 23 Bibliography: Кат. ГМИИ 1948, p. 43 (entitled The Sea at the Shore of Brittany); Кат. ГМИИ 1957, p. 76; Кат. ГМИИ 1961, p. 105; Опись галереи Третьяковых 1894, No 132 (entitled Sea View in Brittany); Кат. галереи Третьяковых 1917, No 3910 (entitled The Sea by the Shores of Brittany); Th. 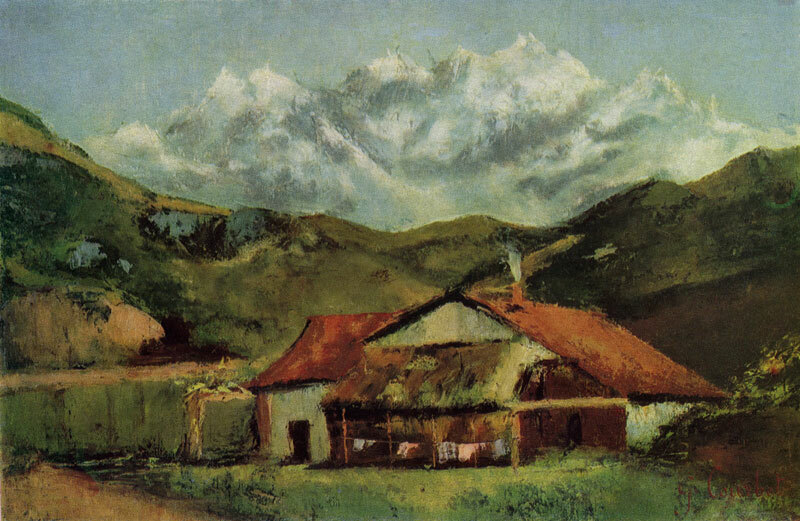 Duret; Courbet, 1918, p. 148; Перцов 1921, p. 18; Reau 1929, No 464, ill.; Sterling 1957, ill. 63, p. 84; K. Klin-genburg, Gustave Courbet, Berlin, 1960, p. 36, ill.; Прокофьев 1962, ill. 119; Яворская 1962, p. 249, ill.; А. Тихомиров, Гюстав Курбе, Moscow, 1965, pp. 170— 171, ill.